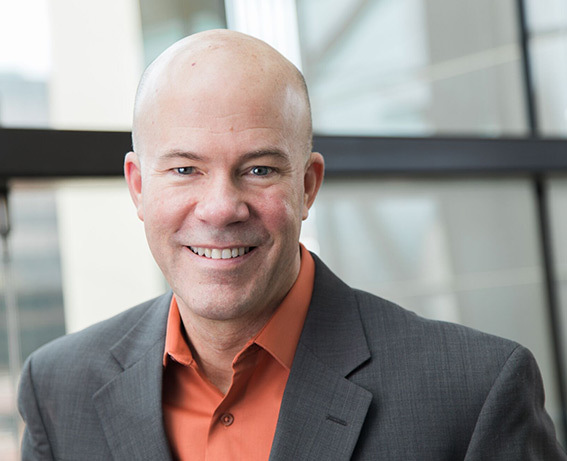 What if you could transform your organization from a place of chaos to one filled with clarity? What if you could move from survival to significance in the marketplace? What if you could build a truly unbeatable team that others are begging to work for? 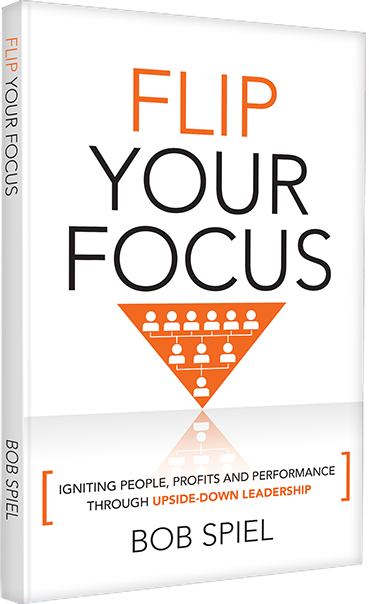 In Flip Your Focus: Igniting People, Profits and Performance Through Upside-Down Leadership, author, speaker, and consultant Bob Spiel, dubbed “Mr. Team”, peels back the layers of how organizations can build world-class teams through the unique process of Upside-Down Leadership. For over 30 years Bob Spiel’s passion has been developing inspired leaders while building high performance teams.His firm, Spiel & Associates, transforms general and specialty dental practices by building leaders at all levels through a process of Transfacilitative Coaching ™ — acting as a catalyst for practice owners and their teams to discover, connect and commit to new levels of personal and team performance. Copyright © 2017 FLIP YOUR FOCUS. All Rights Reserved.